Is President Trump developing a Space Force to blast away aliens like so many internet memes have claimed? Josh breaks down what the Space Force is all about. 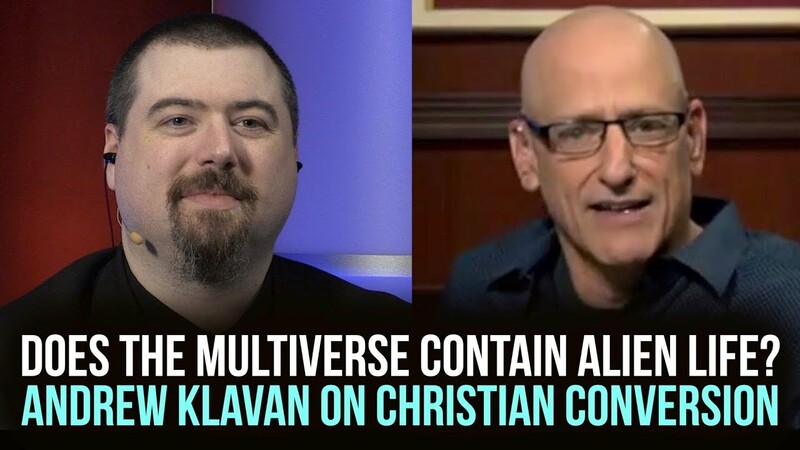 ItM 097: Gary Bates Answers – Do Aliens Fit in the Bible? 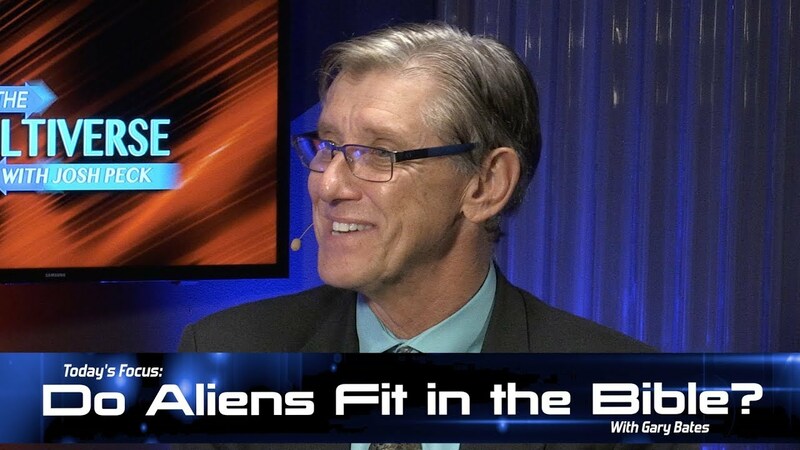 Gary Bates, author of Alien Intrusion, tells his reasons for his beliefs concerning aliens and the Bible.